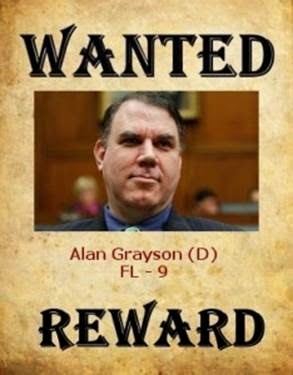 Alan Grayson is a Democratic member of the United States House of Representatives, representing the 9th District of Florida. 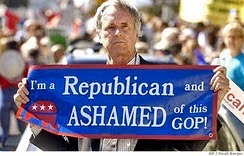 After losing his reelection bid in 2010, Grayson won election back to Congress on November 6, 2012. He is a member and past Vice Chair of the Congressional Progressive Caucus. 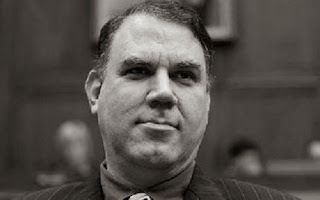 Alan Grayson came from humble beginnings; as a native from the Bronx, New York, he grew up in the tenements. He worked his way through Harvard University, graduating with high honors. Immediately following his undergraduate career, he enrolled in Harvard Law School where he again graduated with honors. As an attorney, he focused on Contract Law. In 1986, he helped to found the Alliance for Aging Research, serving as an officer of the organization for more than twenty years. Congressman Grayson was also the first President of IDT Corporation, a publicly traded billion-dollar telecommunications company. In the 2000s, he worked as a plaintiffs’ attorney, specializing in whistleblower fraud cases aimed at Iraq War contractors. Grayson serves on the House Committee on Foreign Affairs and the House Committee on Science, Space and Technology. For Foreign Affairs, he serves on two Subcommittees: the Western Hemisphere and the Middle East and North Africa Subcommittees. For Science, Space and Technology, he serves on the Energy and Environment Subcommittees. Alan Grayson is a member of the House Science and National Labs Caucus and the Congressional Labor and Working Families Caucus. Grayson was one of 12 key progressives endorsed by the Democratic Socialists of America (DSA)-led 21st Century Democrats in the 2012 election cycle. He was one of 17 supported in 2010. 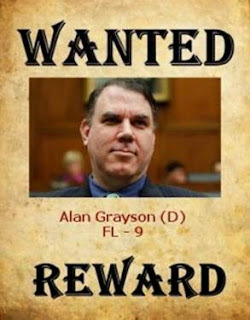 Alan Grayson was one of the 148 speakers who addressed the 2010 America’s Future Now conference, run by the Institute for Policy Studies (IPS)/DSA initiated Campaign for America’s Future. In 2012, Alan Grayson was one of 14 leftist Congressional and Senate candidates endorsed by Progressive Democrats of America (PDA), an organization dominated by members or affiliates of DSA and the IPS. Progressive Central: The Peoples’ Inauguration was held January 19, 2013, at the UDC David A. Clarke School of Law, Washington, D.C. The event was sponsored by IPS affiliates Progressive Democrats of America, The Nation, National Nurses United and Busboys and Poets. The event was advertised and promoted by the Institute for Policy Studies. The 2:15 pm – 3:25 pm session, “Organizing for Main Street not Wall Street,” was moderated by John Nichols. It featured Rep. Alan Grayson; Michael Lighty, PDA National Board/National Nurses United and¬ Becky Bond, President CREDO Super PAC. 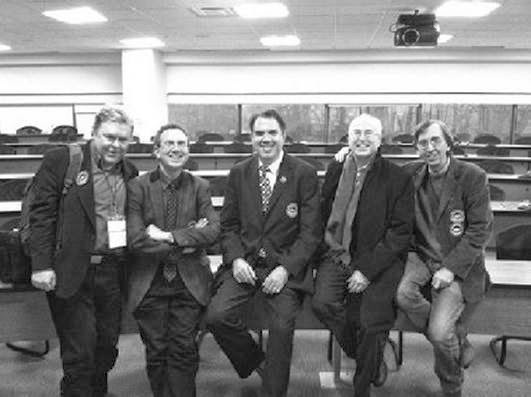 Participants included PDA National Director Tim Carpenter (DSA); John Nichols of The Nation; DSA and Committees of Correspondence for Democracy and Socialism affiliate National Nurses United official Michael Lighty (a former DSA National Director) and PDA board member Steve Cobble (IPS). Also included were Phyllis Bennis (IPS); Medea Benjamin (IPS and Committees of Correspondence for Democracy and Socialism affiliate); and Bill Fletcher, Jr., IPS, DSA and Freedom Road Socialist Organization. Progressive Democrats of America accomplished a lot in 2012 — thanks to your help and support. Together, we helped defeat Tea Party extremists and helped elect strong progressives to Congress. In just a few days, on January 3rd, our team will be on Capitol Hill as special guests of our newly elected and re-elected progressive candidates including our board members our friends Representatives Alan Grayson, Dr. Ami Bera, and Mark Pocan. The far left, anti-U.S. military Council for a Livable World, founded in 1962 by long-time socialist activist and reported Soviet agent, Leo Szilard, supported Alan Grayson in his successful 2008 House of Representatives run as a candidate for Florida. He had also been previously supported by the Council.